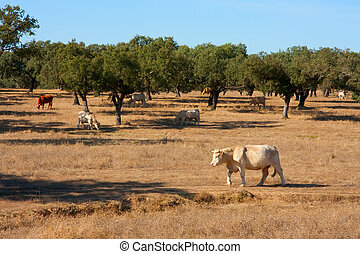 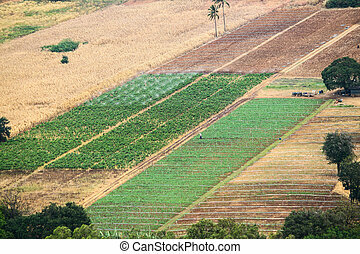 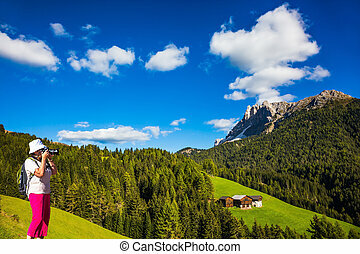 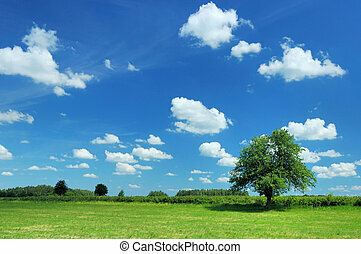 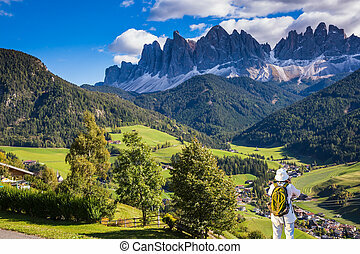 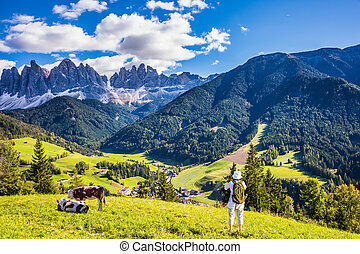 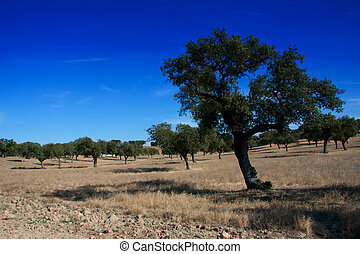 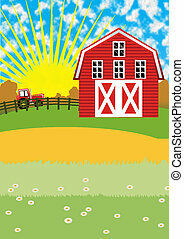 Meadows and farm. 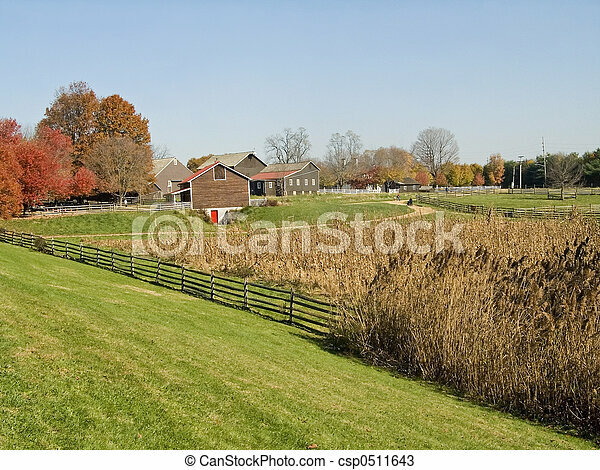 A rural autumn farm scene in new jersey. 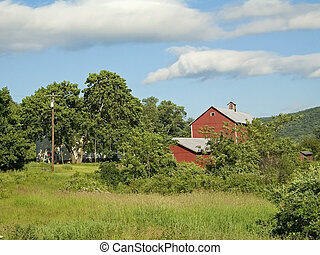 A rural Autumn farm scene in New Jersey. 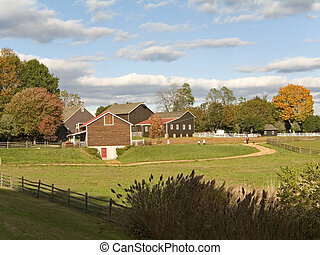 This is a shot of the historic Long Street Farm located in Holmdel NJ. 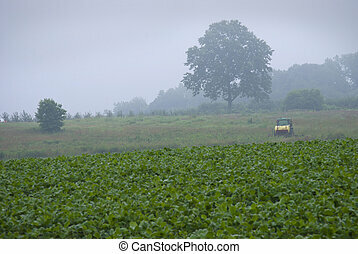 A foggy view of a farm in rural Central New Jersey. 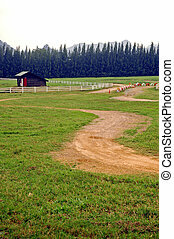 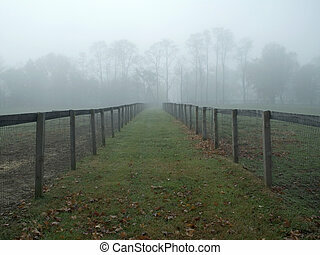 This is a shot of a horse farm pasture during an early morning fog. 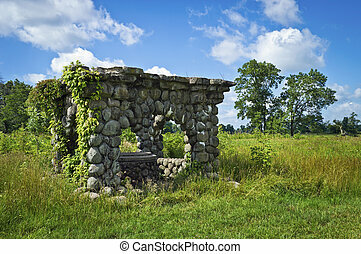 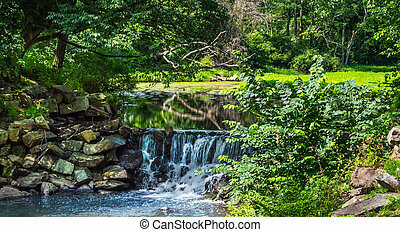 An historic stone gazebo surrounds this well in Duke Farms, a public environmental park in Central New Jersey. 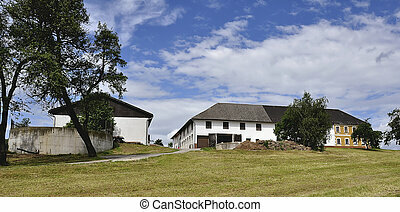 The historic Molly Pitcher house, part of Monmouth Battlefield State Park in Freehold, New Jersey. 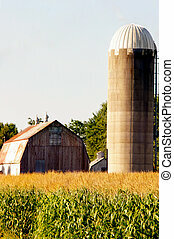 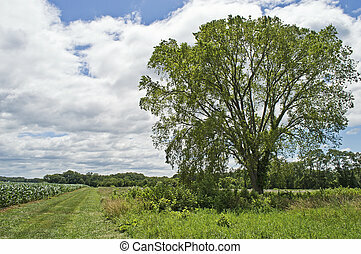 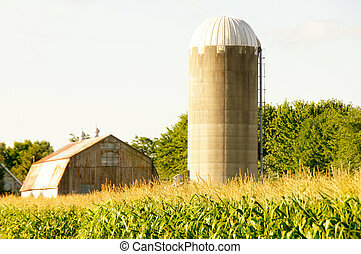 A countryside view of rural New Jersey with cornfield and a prominent tree. 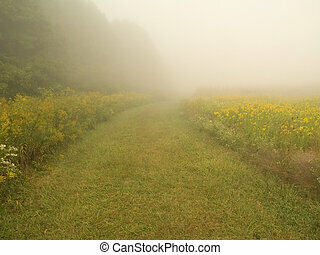 This is a shot of a foggy path in a meadow in the early morning. 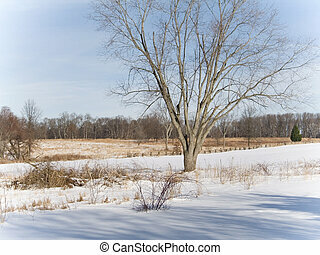 This is a shot of a snowy winter landscape in New Jersey. 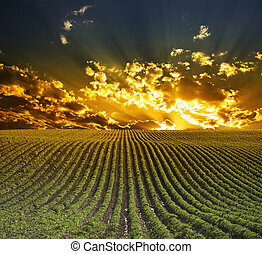 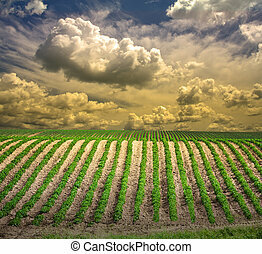 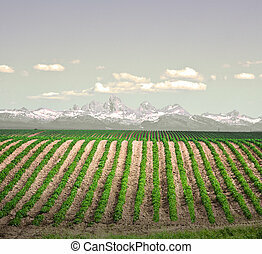 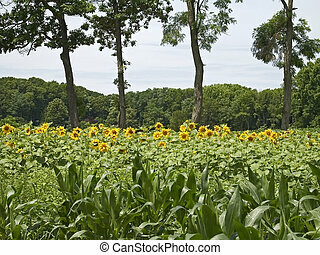 This is a shot of a cornfield with some sunflowers in the mix. 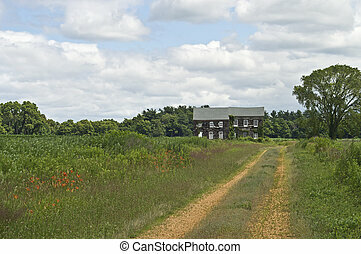 A farmhouse in rural New Jersey on a beautiful day. 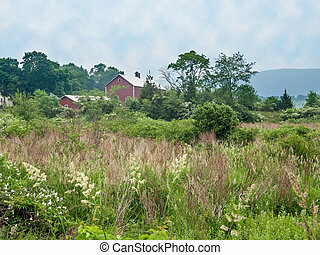 A scenic rural Summer landscape taken in rural Sussex County New Jersey. 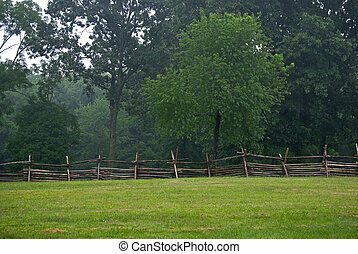 A Summer view of Monmouth Battlefield State Park in New Jersey. 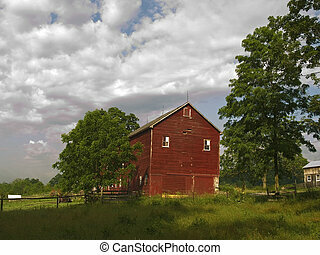 An early Summer view of one of the many barns and fields in rural North Western New Jersey.